President Ruth V. Watkins and Vice President Barbara Snyder presented updates on the university’s responses to the recent campus shooting. A new Family Planning Division, within the OBGYN Department, was approved. The latest proposed university policy for building access and surveillance was discussed; the Academic Senate is expected to vote on a final policy at its next meeting. An update on Rule R3-030D: International Travel Safety and Insurance was presented. More information is available here. The next Senate meeting will be held Monday, Dec. 3, from 3-5 p.m., in the College of Law Moot Courtroom (6th floor). Meetings are open to the public. The agenda will be posted here approximately one week before. 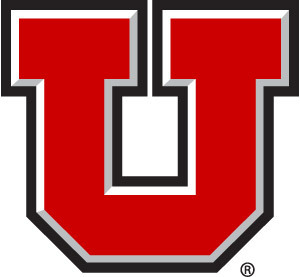 The Full-Time MBA program at the University of Utah David Eccles School of Business vaulted 20 spots in the Bloomberg Businessweek Best Business Schools rankings released today, placing the Eccles School at No. 36 in the country. 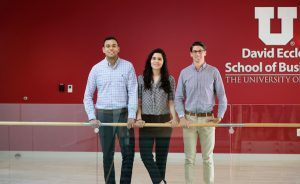 “We are thrilled to see our Full-Time MBA program recognized by Bloomberg Businessweek and for another top-50 ranking,” said Brad Vierig, associate dean of MBA Programs & Executive Education at the Eccles School. “From the faculty and staff we’ve hired to the buildings we’ve constructed, to the scholarship dollars we’ve awarded—all of it was to move our MBA programs forward. I’m incredibly proud of our team and the progress we’ve made over the past three years to ensure our Full-Time MBA students have the best possible experience and add immediate value for their employers upon graduation. Read a full press release about the ranking here. 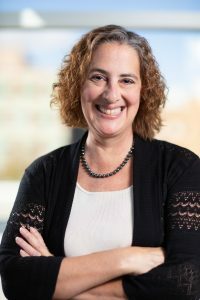 Maureen L. Condic, associate professor in the Department of Neurobiology and Anatomy at University of Utah Health and University Ombudsman, has been named a member of the National Science Board by President Donald J. Trump. Condic is to be one of seven new appointees to the 25-member board who are selected for their eminence in research, education and distinguished service. National Science Board performs two main functions. The board serves as an independent body of advisors to the president and Congress on policy matters related to science and engineering. 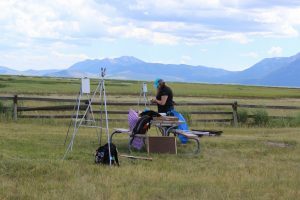 Members also establish priorities for the National Science Foundation, a federal agency that promotes scientific progress and advancements in health. “Being appointed to the National Science Board is a tremendous honor for me and for the University of Utah,” says Condic. “I am excited to be of service to our country and to the scientific community by bringing a focus on bioethics and biomedical research to this eminent body of scholars.” Condic’s term lasts until May 2024. Soccer forward Madeline “Max” Flom and gymnast Missy Reinstadtler were honored Nov. 10 at the Utah vs. Oregon football game as this year’s Utah Athletes in Service. Sponsored by the Lowell Bennion Community Service Center, the award recognizes athletes who excel in their sport, in the classroom and in the community. Flom has been visiting disabled veterans at the William Christoffersen Salt Lake Veterans Home. Reinstadtler spends her time volunteering with U-FIT, a program that provides children with disabilities, and their siblings. 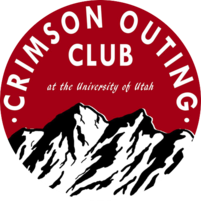 The Crimson Outing Club is a club dedicated to exploring different areas of Utah, having new experiences, and meeting new people. Are you interested in climbing, backpacking or snowshoeing but unsure of where to start? Crimson Outing Club is for you. They specialize in hiking, backpacking and anything outdoors. Trips consist of various outdoor activities inspired by members. Follow @crimsonoutingclub on Instagram and Facebook to sign up for our email list and to get more information. Marty Shaub, CEM, UCEM, director of occupational and environmental health and safety, University of Utah, has taken office as 2018-19 president of the USA Council of the International Association of Emergency Managers (IAEM-USA). She was sworn in at the President’s Banquet during the Annual Conference in Grand Rapids, Michigan. Other officers sworn in were IAEM-USA First Vice President Teri Smith, CEM, CPM, IAEM-USA Second Vice President Judson M. Freed, CEM and IAEM-USA Secretary Carrie L. Speranza, CEM. Shaub is an experienced emergency management professional living in Salt Lake City. She was born and raised in Monmouth, Illinois, and is a graduate of Southern Illinois University, Carbondale. She has directed programs for the University of Utah since 1984, and in her current position oversees a staff of 29 professionals. 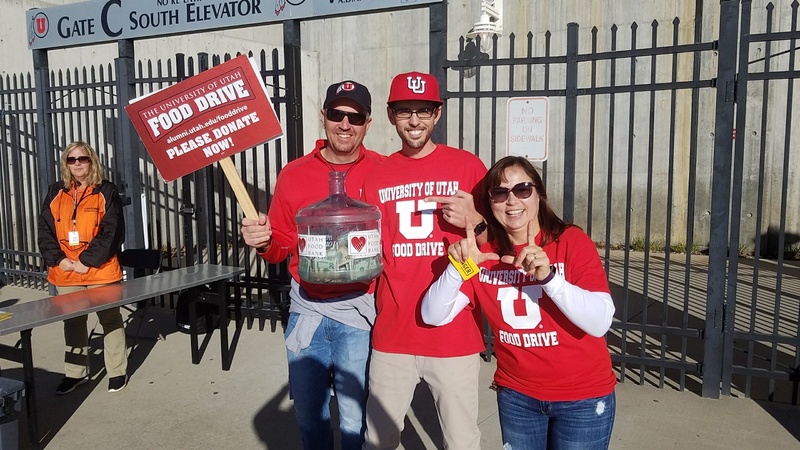 Shaub was awarded the University of Utah Public Service medal in 2012 in recognition of her long-standing efforts to make the university a safe, secure environment for learning and for her commitment to building a disaster resistant university. She was the principal investigator for the university’s $1 million Disaster Resistant University Grant in 2010. Shaub was a founding member of the Utah Emergency Management Association and was appointed to the first Utah Comprehensive Emergency Management Advisory Board, established in 2000. She served as the Advisory Board chair during the drafting of bylaws and operating procedures. She has served on advisory boards for Private Sector Homeland Security, Higher Education Emergency Planning, EMPG and UASI Grants and the Lt. Governor’s Advisory Board for Emergency Management within the state of Utah. 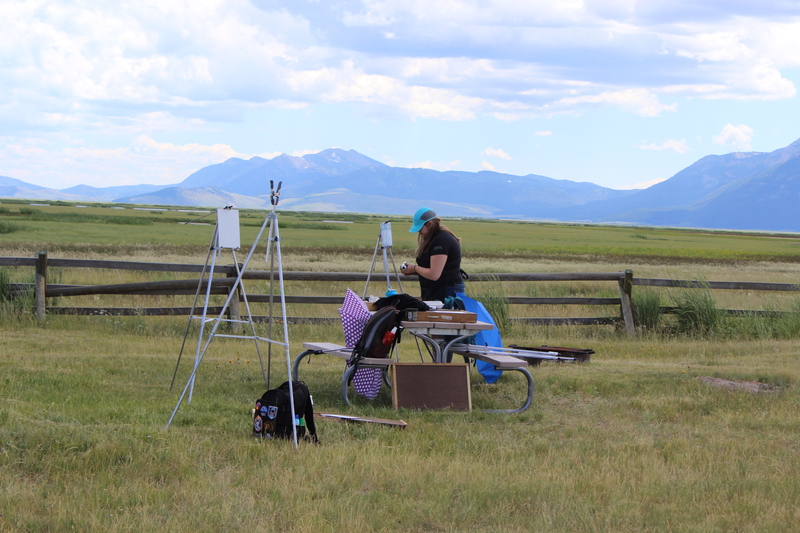 Shaub is an adjunct instructor for the State Training Officer’s program in Utah. She’s delivered emergency management presentations at the Utah Health and Safety Annual Conference; the International Campus Safety, Health and Environmental Management Association Conferences; the National Safety Council Congress and Exposition; and to The Office of Compliance for the United States Congress. She likes conducting program evaluations and developing strategic plans, and is experienced supervising technical as well as professional staff and directing consultants. 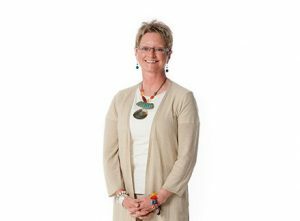 In addition to IAEM, Shaub has held leadership positions in the Utah Emergency Management Association, where she was a founding member and a past president, she served on the Board of Delegates for the National Safety Council and is a past president of the International Campus Safety, and Health and Environmental Management Association. She currently also serves IAEM as director of communications for IAEM’s Global Board of Directors since 2016.